SAN JOSE, CA, October 05, 2017 /24-7PressRelease/ — Humane Society Silicon Valley (HSSV) has earned accreditation through the Better Business Bureau Wise Giving Alliance, meeting their 20 standards for charity accountability. HSSV has also earned Platinum status with nonprofit reporting and accountability favorite GuideStar. GuideStar grades nonprofits featured on their site based on their level of transparency in terms of detailed program, finance and impact information made publicly available. HSSV has been awarded Platinum status, earned by less than 7% of non-profits, for maximum transparency. 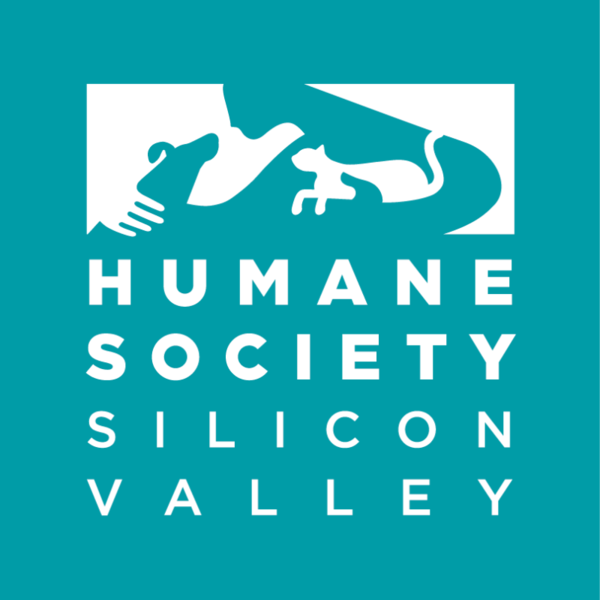 About HSSV: Humane Society Silicon Valley (HSSV) is an independent, privately funded, 501(c)(3) non-profit organization serving people and pets for over 85 years. As an independent non-profit organization, HSSV does not receive funding from Humane Society of the United States, ASPCA or state and federal government entities. HSSV offers quality adoptions, affordable spaying/neutering, vaccinations, microchipping services, pet care services and education programs to enhance the human-animal bond. Established in 1929, HSSV has adopted more than 500,000 animals into permanent, loving homes. Animal welfare is their top priority and their mission is to save and enhance lives. For more information, visit www.HSSV.org. About Carol Novello: Carol Novello serves as President of Humane Society Silicon Valley, serving one year on their Board of Directors prior to her current role. Her work at HSSV has resulted in marked increases in the rescue organization’s adoption numbers, save rates and the number of animals receiving care. Prior to entering the field of animal rescue, Carol was a senior executive at Intuit where she held numerous positions including President of MasterBuilder Software, Vice President/General Manager of QuickBooks Online and Vice President of Marketing for QuickBooks and Small Business Services. Carol earned her MBA from Harvard Business School and is proud to include three rescue animals in her family: a German Shepherd dog named Tess and two cats, Langley and Bodie.